Unless your name is Google, stop acting like you know everything. Read our Hamster's blog: industry news, tips & tricks, fun facts, Hostens & Hamster life, insights worth sharing, know-how and many more. 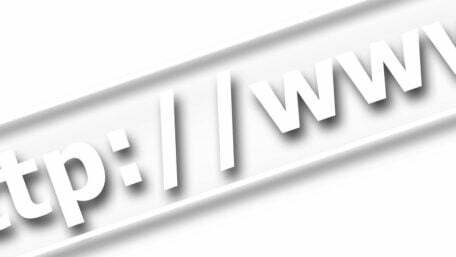 Domain name is a critical and very first step in launching your website, and Hostens provides a group of domain names free of charge included in the annual web hosting package. If you still have doubts whether you need a website for your business or side hustle, take a look at this article, and you will realize how easy is to create a representative website and go online within an hour. 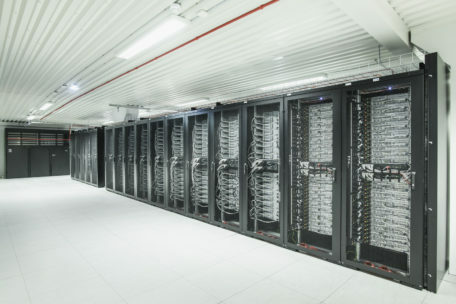 Take a look into one of the most modern data centers in the region of Baltic. Started to build in 2013, Hostens datacenter had been opened on December 15th, 2015. TIER III level with a 99.98% availability. 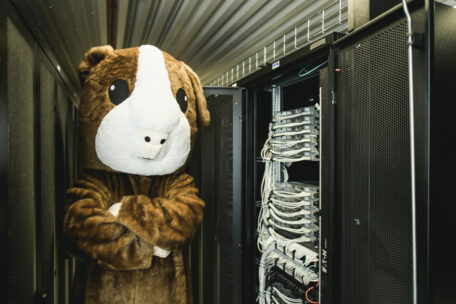 Hamster welcomes you to the home of your website's data! 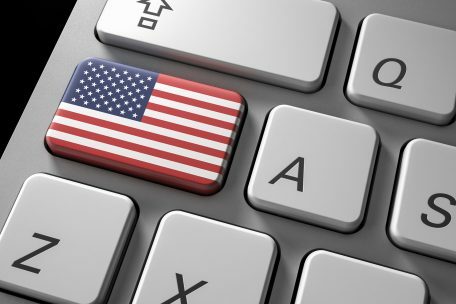 Are you a business owner from the US looking for the best hosting service for your website? At “Hostens”, with our flexible hosting plans and many functionality options to choose from, we may have just what you need.